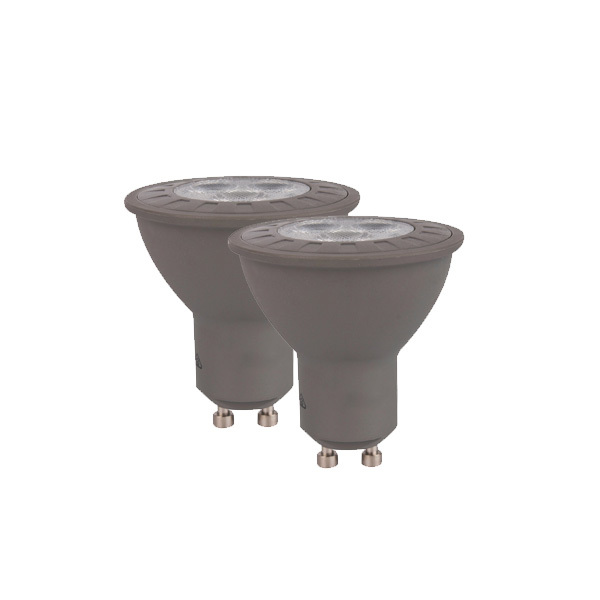 Osram Led bulbs are 5kWh/1000h and are warm white in colour, so they don’t give off a harsh light. LEDs are much cooler than incandescent lights, reducing the risk of combustion or burnt fingers. LEDs are made with epoxy lenses, not glass, and are therefore sturdier and much more resistant to breakage.